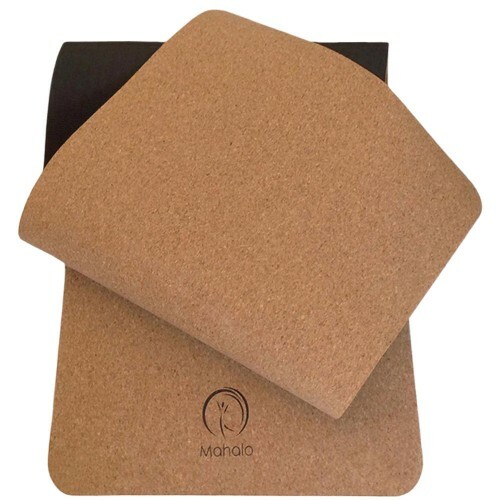 Mahalo Cork Yoga Mats are made from Premium Sustainable Cork which comes from the bark of the Cork Oak Tree and backed with Natural Tree Rubber. 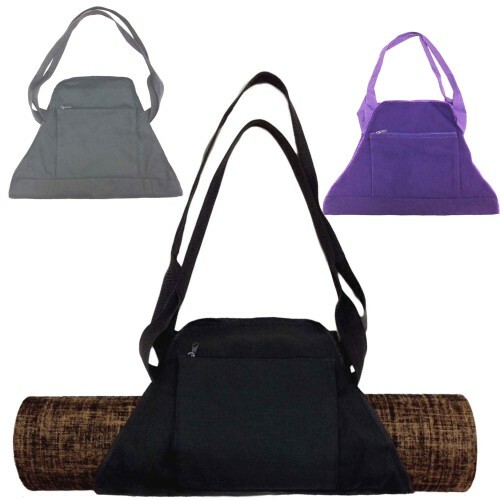 Our cork mats are 100% bio-degradable and free from all toxins and chemicals. 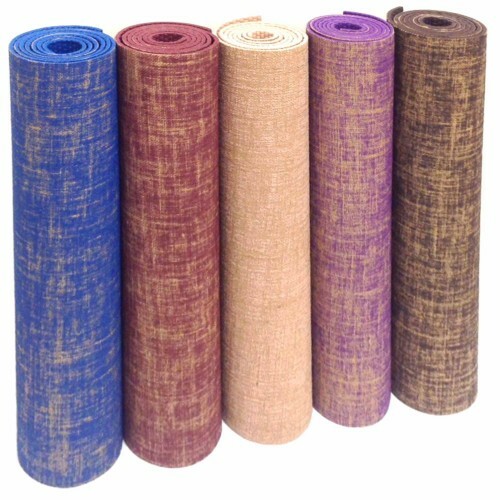 Mahalo Cork Yoga Mats are made from Premium Sustainable Cork which comes from the bark of the Cork Oak Tree and backed with Natural Tree Rubber. 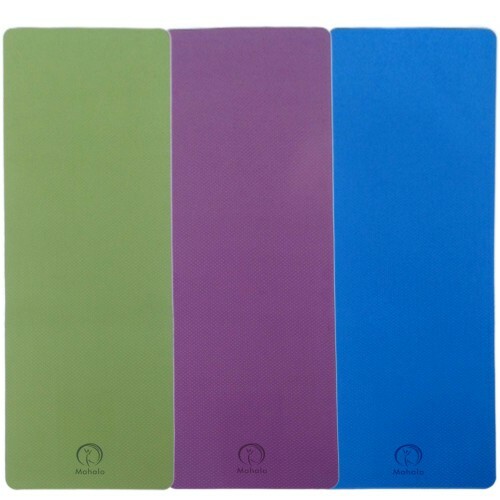 Our cork mats are 100% bio-degradable and free from all toxins and chemicals. 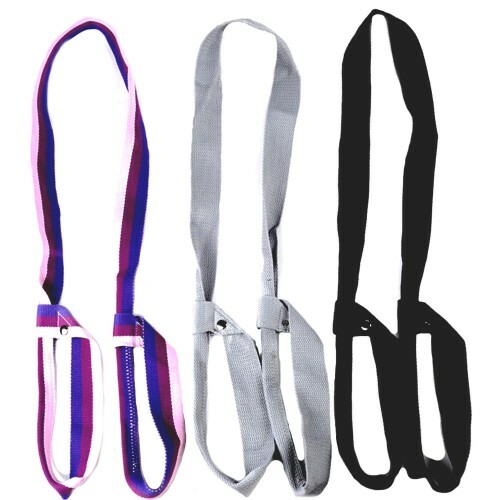 They are a high performing yoga mat on all levels with many exceptional and unique qualities plus they sit flat from the word go. 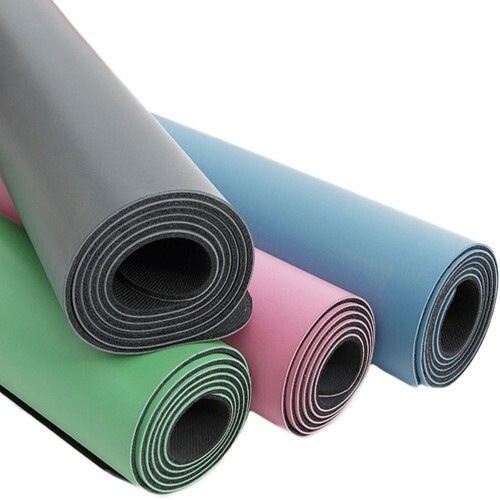 When you combine the Anti-microbial, cushioning and closed cellular structure, exceptional grip/traction and durability properties together with the zero-foot print on our planet you end up with the ‘master’ of yoga mats! * NO trees are harmed during the harvesting process, we source our cork from sustainable cork farms and we donate $1 back from every cork yoga mat sold.